The rear-facing, longer-range 3D camera is designed to scan the environment to create three-dimensional reconstructions of the real world. It will work up to about five metres from the device, the people said. That’s in contrast with the current iPhone 3D camera system, which points toward users and operates at distances of 25-50cm to power Apple’s Face ID facial recognition feature. 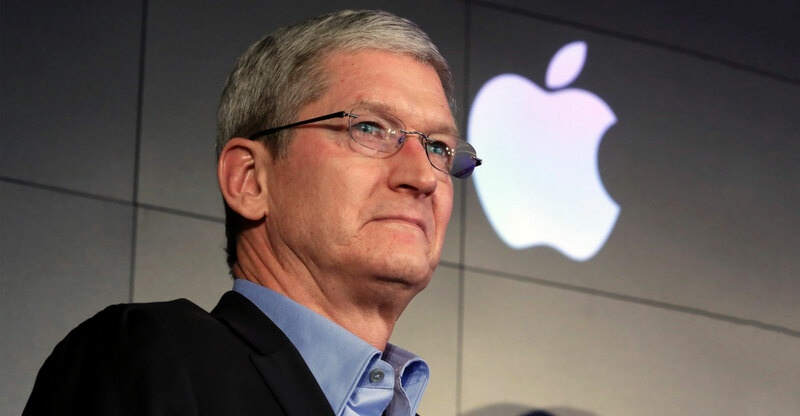 Apple’s new system uses a laser scanner, rather than the existing dot-projection technology which doesn’t work as well over longer distances, according to the people, who asked not to be identified discussing unreleased features. 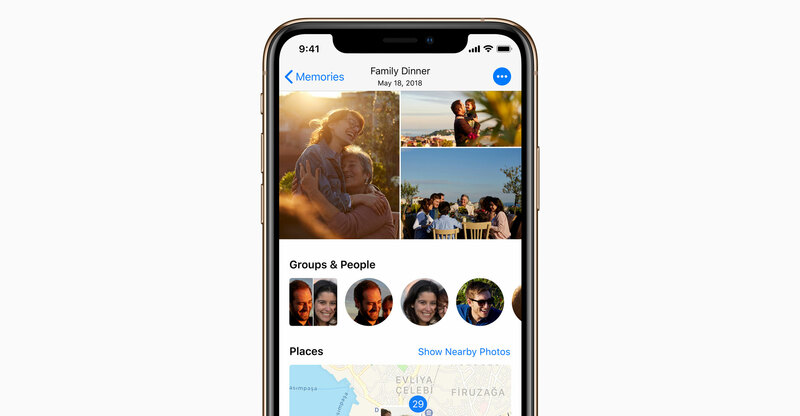 That’s just one of many new features — including a third, more advanced camera, enhanced photo-capture tools and a more powerful chip — that Apple plans to include in coming generations of iPhones, the people said. Cameras have become one of the most important features in a saturated smartphone market. Better photos are a compelling reason for people to upgrade their handsets, especially when other new capabilities are either harder to design or too wonky for most customers to appreciate. Apple pioneered smartphone camera improvements, which over the years have included additions like portrait mode. Rivals have tried to catch up, with Samsung Electronics launching phones with as many as four outward-facing cameras last year. The iPhone still generates the majority of Apple’s revenue, although sales of the devices fell last year as people upgraded less often. That triggered a stock slump that wiped more than US$300-billion off the company’s market value since October. 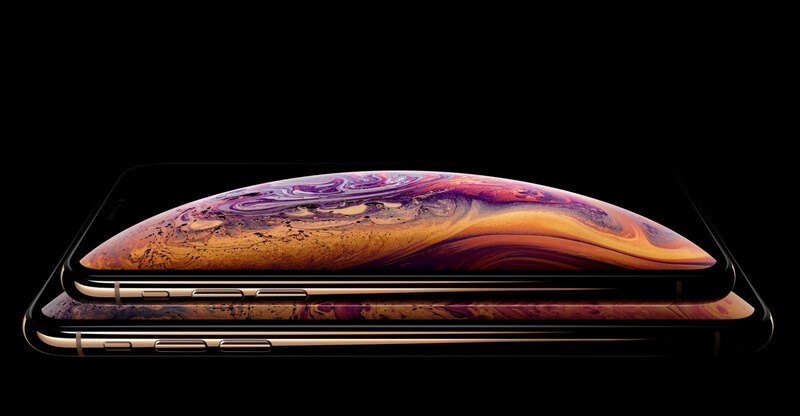 New models with more-capable cameras could spur upgrades and reignite Apple’s growth, making these upcoming iPhones the most critical in years. The laser-powered 3D camera could debut first on an upgrade to the iPad Pro currently planned for as early as early 2020, according to one of the people. Apple isn’t expected to release a major iPad Pro update this year like it did in 2018. It typically upgrades the line in the second half of the year. Apple in the past has launched major new features on the iPad before the iPhone, including 4G Internet connectivity in 2012. Apple is also testing some versions of this year’s iPhone line that include a USB-C connector instead of the Lightning port that has been used on iPhones since 2012, indicating that the company plans an eventual switch, according to one of the people. Moving to USB-C would make the new models compatible with chargers used for Android phones. This year’s iPhone models will include an upgraded Apple processor and use an updated Face ID sensor for unlocking the device and approving payments, the people said. The handsets will otherwise look similar to the current models with larger changes expected as early as 2020 to accommodate plans for 5G networking capabilities. Beyond iPhones, Apple plans to release an updated version of its lower-cost iPad with a roughly 10-inch screen and a faster processor soon, according to people familiar with the plans. That device is expected to retain the Lightning port, according to one of the people. The company is also readying a new, cheaper iPad mini, its smallest tablet that hasn’t been updated since 2015, the people said.